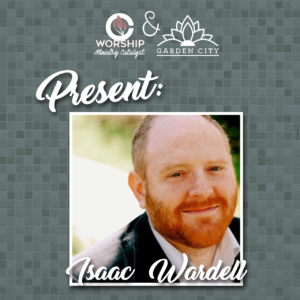 Isaac Wardell is a Presbyterian worship leader, teacher, and composer who primarily writes sacred music. He is the director of Bifrost Arts and is currently the Director for Worship Arts at Trinity Presbyterian Church in Charlottesville, Virginia. In 2011, Relevant Magazine named him one of North America’s foremost leaders in modern worship music. 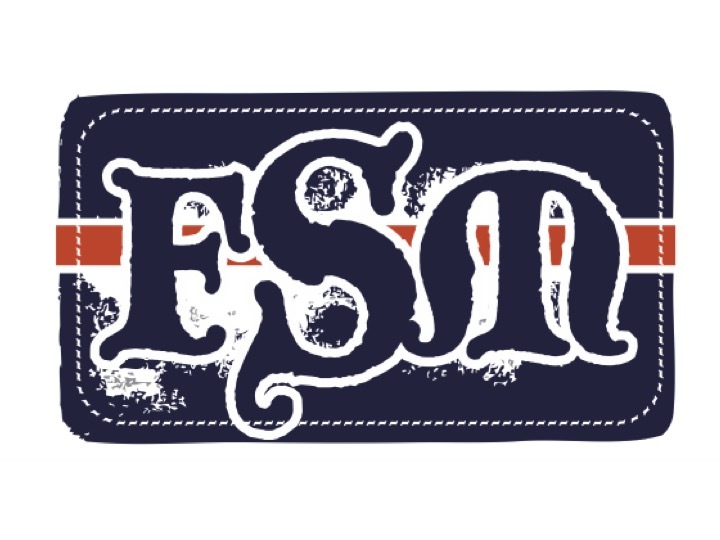 In today’s episode we talk with Isaac about the role worship plays in the the mission of the local church. As you will hear, there is much more to worship than simply singing songs to set up the sermon. Listen in to hear Isaac share some incredible insight into worship that prepares the church for life in the real world.